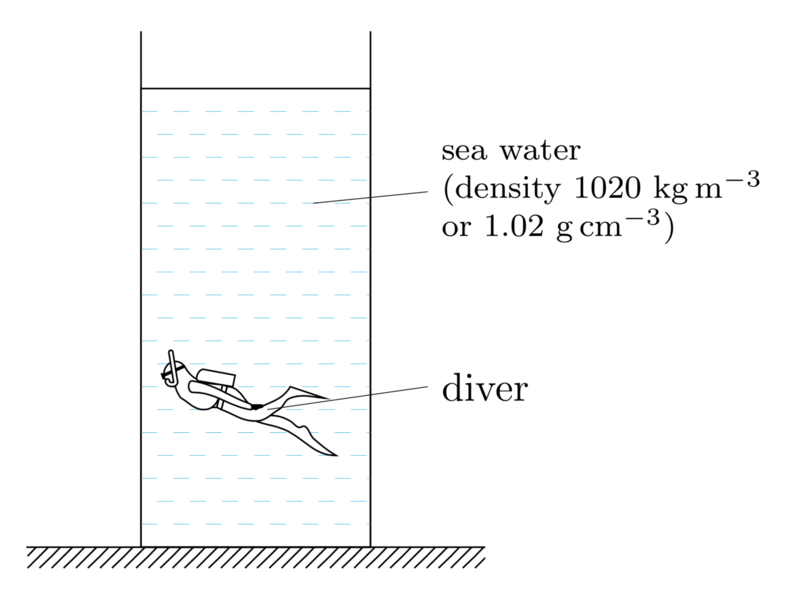 How to draw a diver being trained in a tall water tower in TikZ? I can't draw the diver. 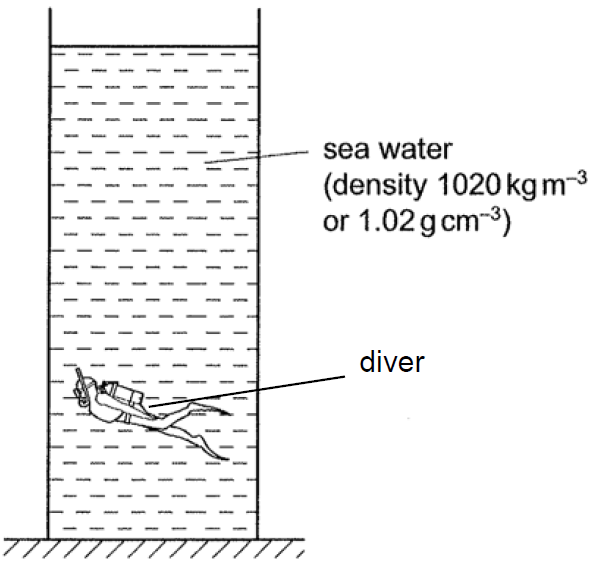 I have seen many TikZ-drawn people on this site, but none of them is a diver. 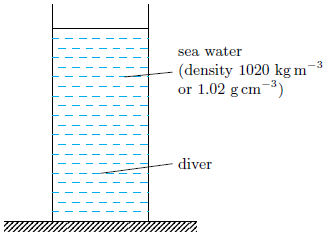 Moreover, if I could draw the diver, I would also not able to clear the "water" blue dashes behind the diver. I'm sorry but I can't provide the image in a better resolution and quality. One can draw such things but as Uwe Ziegenhagen says it is a lot of efforts. (Doesn't take hours but certainly more than 10 minutes.) The main problem with such figures is that one is never really done, there is always something that you can tune more. How can I draw shells with TikZ? 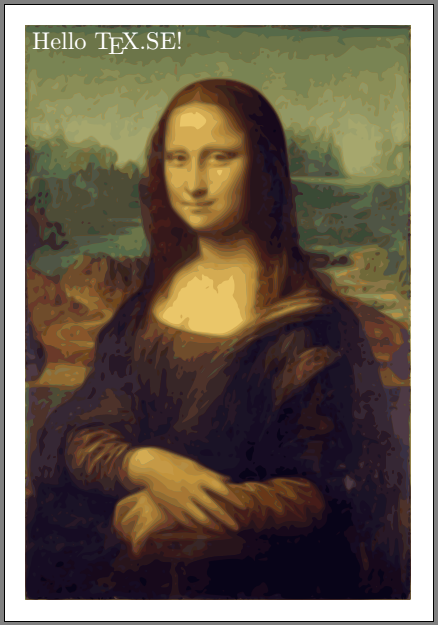 How to draw this logo in TikZ?